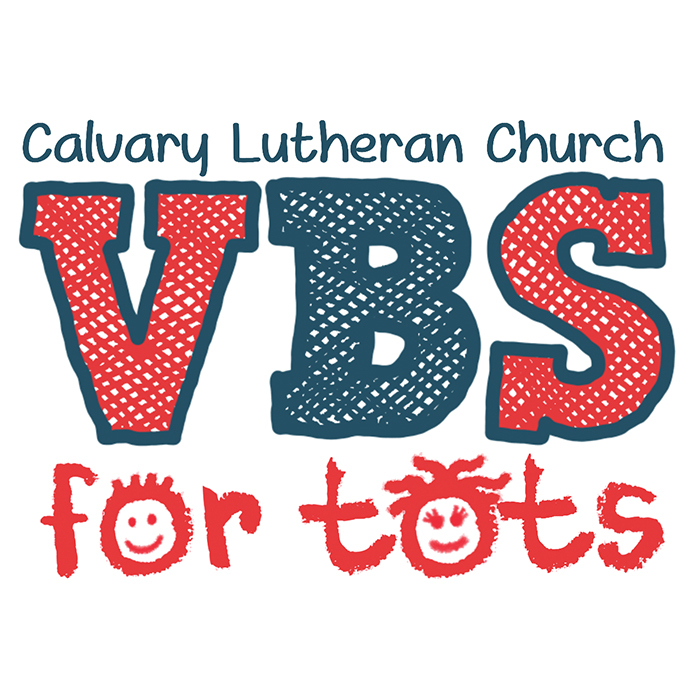 Join us at VBS for Tots! Be a part of your child’s first Vacation Bible School experience! During this four-day event, children will hear favorite Bible lessons at circle time and then explore a learning theme in our interactive learning centers. Each session will end with a snack! COST: $10 per family for 4 Sessions. Cash, check (made payable to Calvary Lutheran Church) or credit card accepted.